Plans are underway by the National Educational Committee to develop a series of professional development webinars. These webinars are being designed to inform, educate, and enhance our professional skills. 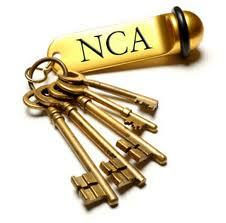 The goal is to provide webinars on a quarterly basis, free of charge, to NCA members. The first webinar will be presented in April. Please respond to this survey no later than Monday, March 25, 2013. This survey seeks member input in terms of convenient webinar times, subject matter, ideas, and more. Please respond ASAP. Let’s enjoy these webinars while further developing our professional skills.